President Recep Tayyip Erdoğan on Wednesday said that Turkey had previously deported one of the Brussels terror attackers and had notified Belgian authorities. 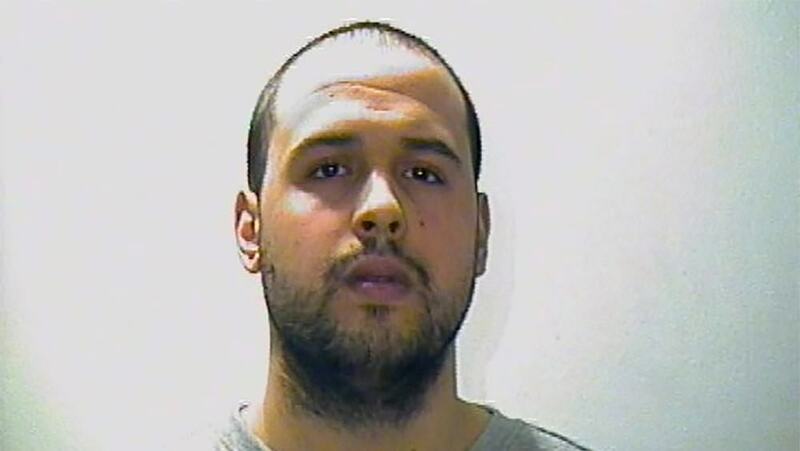 Turkey's Presidency identified the Brussels attacker who was deported by Turkey in June as Ibrahim El Bakraoui. Speaking at a joint press conference with his Romanian counterpart Klaus Iohannis, President Erdoğan said that Turkey had caught one of the Brussels attackers in southeastern Gaziantep province in July 2015 and deported him, but was released as Belgium did not establish terror links with the suspect. The president also underscored that it is crucial for the international community to take a determined stance against terrorism. 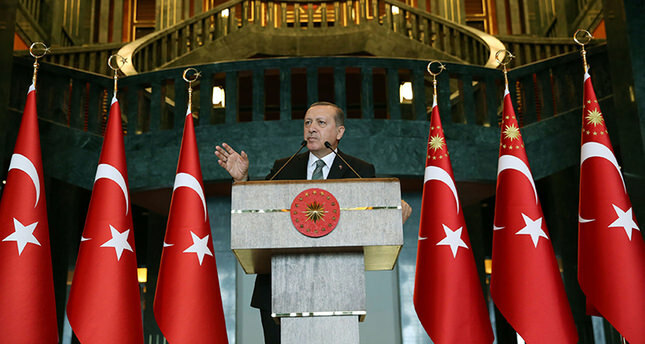 Turkey has consistently promoted to take a firm stance against terrorist groups, namely PKK, its Syrian offshoot YPG/PYD, left-wing Revolutionary People's Liberation Party-Front (DHKP-C), and Daesh for their direct threats against its national security. Explosions on Tuesday at the Brussels airport and a city subway center killed 34 people, including three suicide bombers, and wounded over 270 people. A suspect being sought in the terrorist attack on the Brussels airport is still on the run, Belgian officials have said.